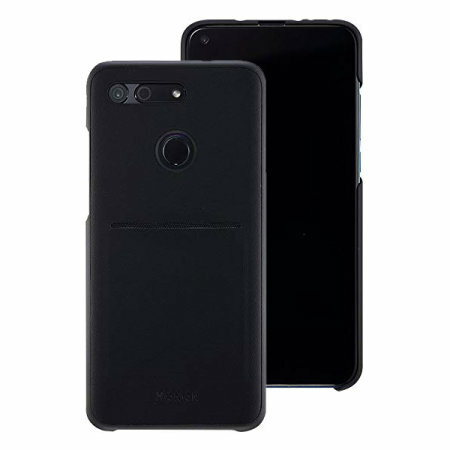 This official Huawei protective case in black for the Honor View 20 offers excellent protection while maintaining your device's sleek, elegant lines. 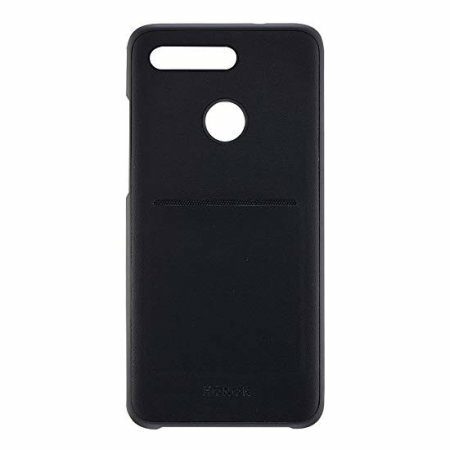 Featuring a built-in card slot and reinforced corners provide extra shock absorption. This is an official Huawei product, so is made to the highest standards with the best quality materials. It is designed specifically for use with the Honor View 20, so offers a perfect fit and does not impede the use of any of the functions such as the power and volume buttons, headphone and charging ports, or front and rear cameras. 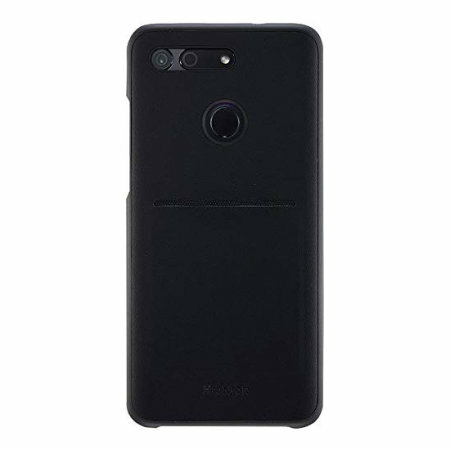 This official polycarbonate case from Huawei features a simple, yet stylish design, ensuring your Huawei Honor View 20 is kept looking stunning whilst being protected. Durable and long lasting, the case clips effortlessly on to the back of your device, providing added protection without sacrificing form. 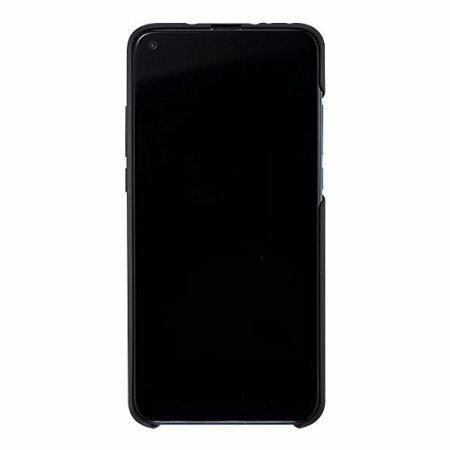 Thanks to the slim design, your Honor View 20 won't incur any unnecessary bulk - helping to keep your Honor View 20 as slim and light as it was originally designed to be. 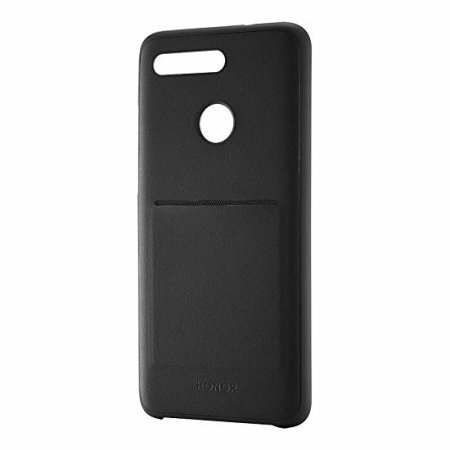 With a card slot, this official Honor View 20 case is perfect for storing anything from your train tickets, driving license, debit or credit cards. This case's corners have been reinforced, ensuring that if you do drop your device the case will incur the brunt of the damage. Despite this extra defence, the case still looks slim and stylish - so your device won't feel bulkier in your hand or pocket. 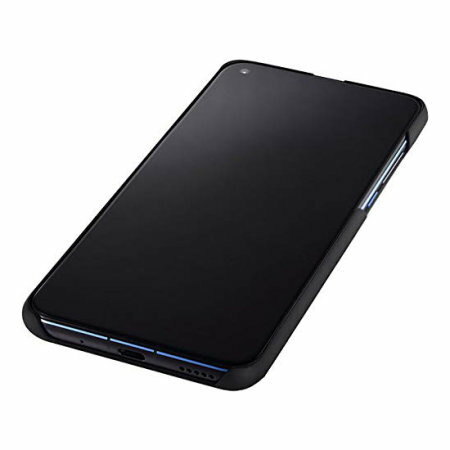 The case also features cut-outs for the ports and features of the Huawei Honor View 20, including the dock connector and camera.